It has been absolutely no surprise that the ACCC has given the go-ahead for Coles to buy out five Supabarn stores, with three of them being here in Canberra. 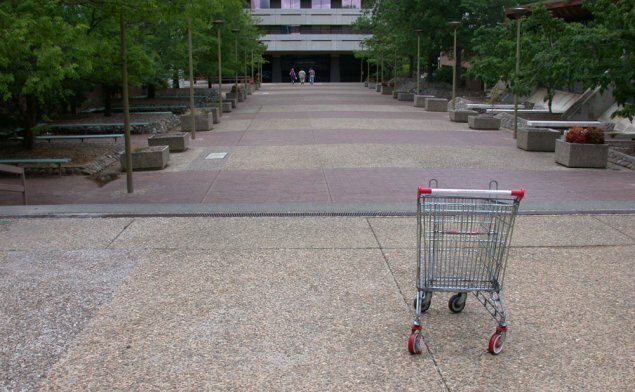 A few years ago the ACT Government had a bright idea to confront the problem of the power of the supermarket giants. It introduced a policy to encourage more competition to the usual two or three. It didn’t deliver. 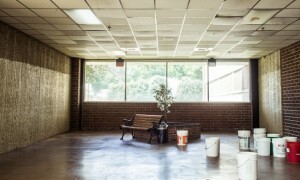 With Canberra struggling with its malls and the government agencies still following old models in what they encourage in the way of shopping centre developments – I am keeping track of stories about the demise of the great shopping malls – here’s a recent one – click here. There are many situations within Australia, whereby the community takes umbrage at local planning decisions. It is not unusual to find that many of these disputes are focused around the local shopping centre. And again within those arguments, how often is that the issue is to do with the dominance of the two major supermarkets? 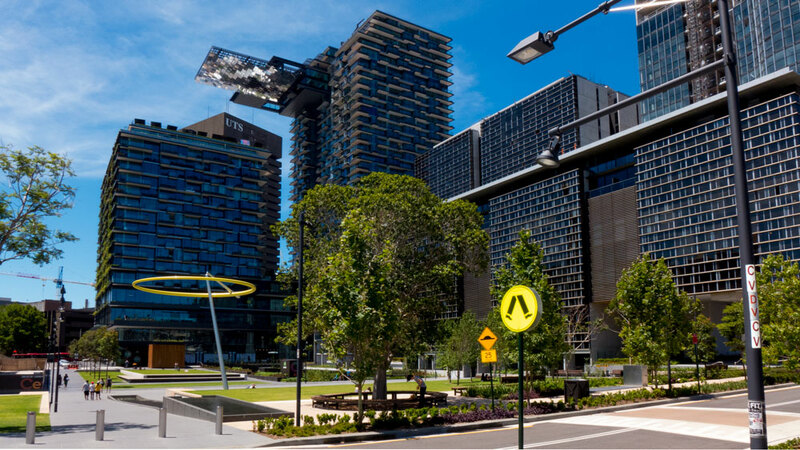 The Central Park development of the old brewery site opposite UTS in Sydney, has attracted much attention in the last couple of years. Most of this was in the form of churnalism, being column space based on using the developer’s media releases. There has also been the expected paragraphs of praise by ‘industry’ experts in profession’s trade magazines. Yes those retail dinosaurs are still with us. All those stupid consumers were supposed to spend up big after the recent federal election. The election of the Rabbott was supposed to bring about a boost to consumer confidence. Civic was established to be the main metropolitan centre of Canberra. 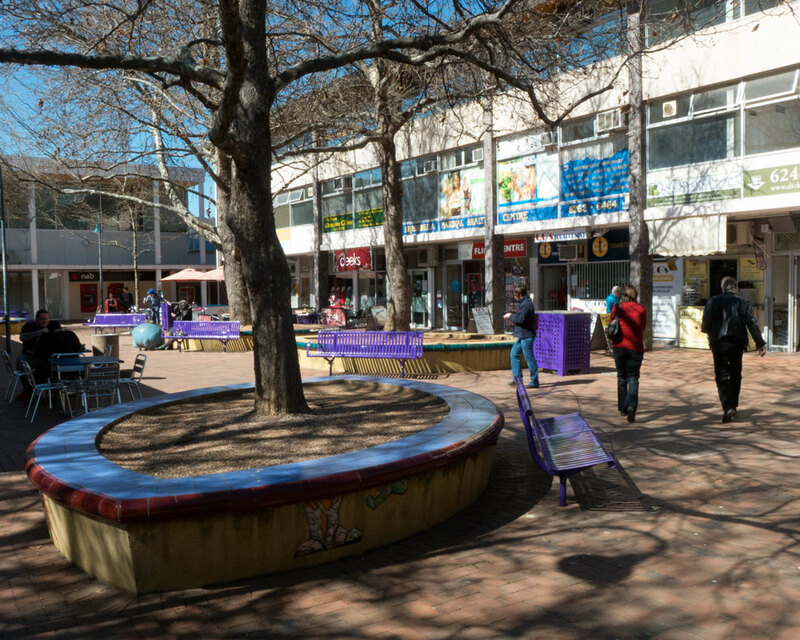 Back in the 1970s and into the 1980s this was the heart of Canberra and had developed its own culture. People would go there to be seen, to meet and to shop. The outer centres were yet to offer the same level of amenity. The Canberra Centre was a small mall. So most of action was out in the open areas, Petrie Plaza and Garema Place and the spaces along City Walk. Are we to be served? 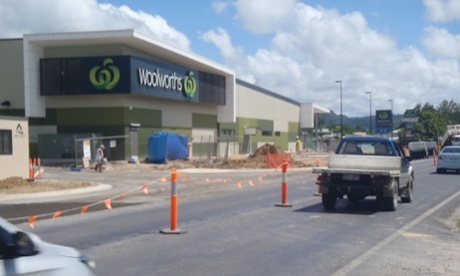 I was having a quiet moment with friends at the Dickson shops last Friday, when we noticed that we were being circled by three senior ACT Planning officials. We recognised two of them as senior planners, the other was the legal combatant from the famous Marsden Steer battle (link to follow).